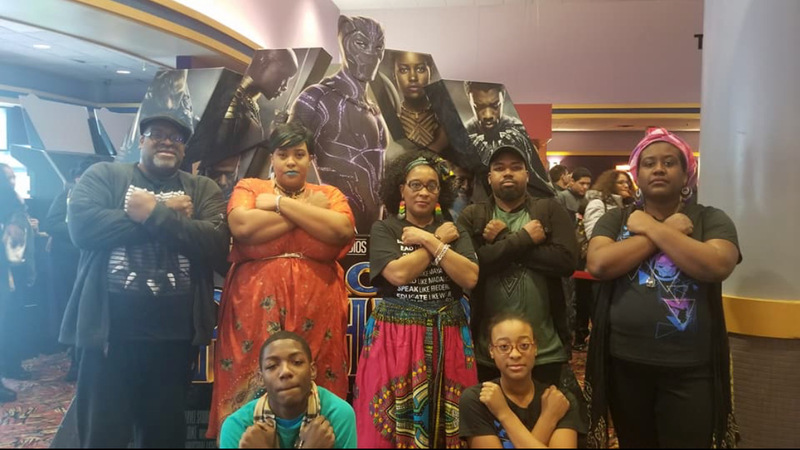 This blog post is a day late because I had the pleasure and honor of finally seeing Black Panther this past Monday and Tuesday, and it was AMAZING. It’s greatness completely distracted me, so here we are on Thursday! I decided that it was only right for me to a Get Ready With Me to go see the movie. I, of course, had to dress up in my best Wakandan fashion, so you can also see a peek of my look and my family’s look down below. So let’s get ready! I hope you enjoyed getting ready with me. If you haven’t seen black panther, please go see it! 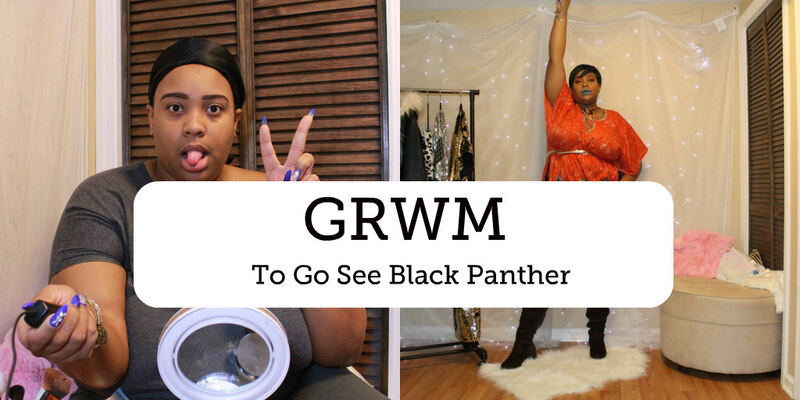 It’s a must-see, and everybody deserves to go take a trip to Wakanda! Here is the info for all the products listed in the video! So that wraps up today’s blog post. I hope that you enjoyed getting ready with me. Be sure to follow me on social media to keep up with me and the blog. All the links are above. I love you lots like tater tots, and I will see you all tomorrow!